The Hotel Moselebauer as a conference venue offers 10 meeting rooms on 1098m², 300 people in the largest room. The conference hotel has 92 rooms and is located in Bad St. Leonhard in Lavanttal. The event venue Congress Center Villach (Carinthia) offers 20 function rooms totaling 3600m ² / 1060 people in the largest room. 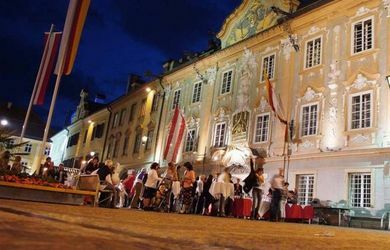 The event & congress venue is located in Villach, 40 km from Klagenfurt / Carinthia. 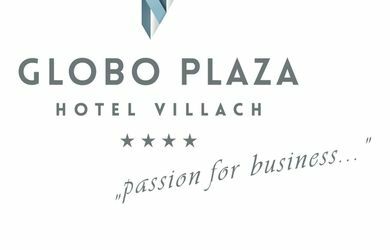 The Globo Plaza Villach offers 3 conference rooms, altogether 350qm, for 150 people in the largest room. The Hotel has 96. 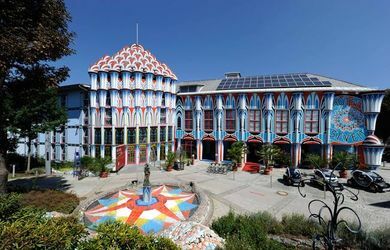 The Thermenwelt Hotel Pulverer as conference venue has 4 meeting rooms for a total of 182m² for 130 people in the largest room. 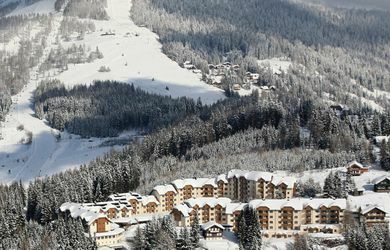 The conference hotel has 95 rooms and is located in Bad Kleinkirchheim / Carinthia. 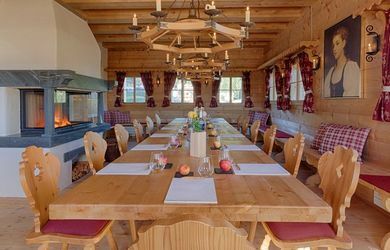 The Naturel Hotelvillage Schoenleitn as a conference venue has 4 meeting rooms on 318sqm, 160 people in the largest room. 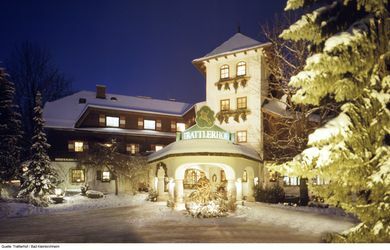 The conference hotel has 93 rooms and is located in Latschach at Faakersee/Carithia. 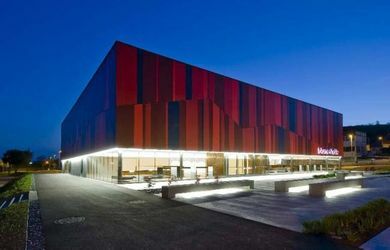 The JUFA Hotel Gurk as a conference venue offers 5 meeting rooms on altogether 317sqm, 70 people in the largest room. 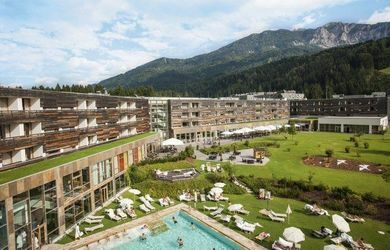 The conference hotel has 45 rooms and is located in Gurk / Carinthia. 7 conference rooms for 450 people | 240 people in the largest room. 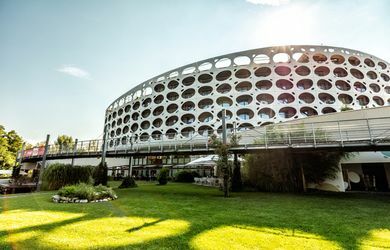 The Sonnenhotel Hafnersee as a conference venue has 7 meeting rooms on over 573 sqm², for 240 people in the largest room. 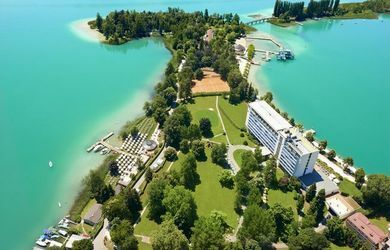 The conference hotel has 73 rooms and is located in Keutschach at the Hafnersee. The Park Hotel Pörtschach as a conference venue has 4 meeting rooms on 453sqm, for 220 people in the largest room. 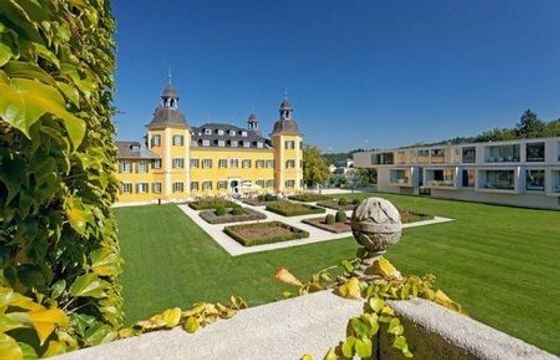 The conference hotel has 195 rooms and is located in Portschach am Wörthersee. The Hotel St. Oswald as a conference venue has 4 meeting rooms for a total of 323m², for 84 people in the largest room. 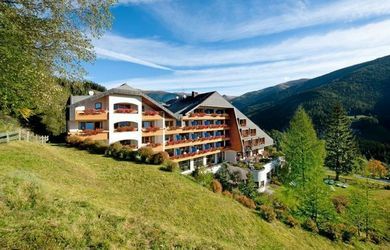 The conference hotel offers 53 rooms and is located in Bad Kleinkirchheim / Carinthia. 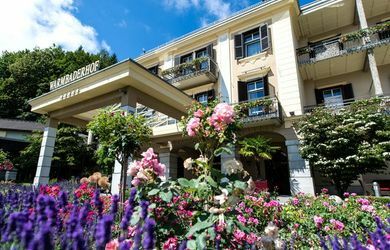 The Warmbaderhof as a conference venue has 4 meeting rooms on altogether 807m², 160 people in the largest room. 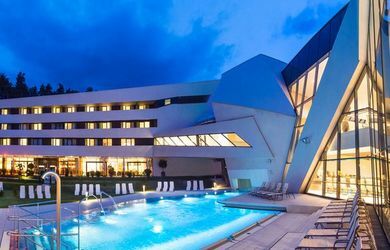 The conference hotel has 99 rooms and is located in Villach/Carinthia. The Thermenhotel Karawankenhof as a conference venue has 2 meeting rooms on 130sqm, for 85 people in the largest room. The conference hotel has 99 rooms and is located in Warmbad - Villach/Carinthia. The Falkensteiner Hotel & Spa Carinzia as a conference venue has 6 meeting rooms on 556sqm, 250 people in the largest room. 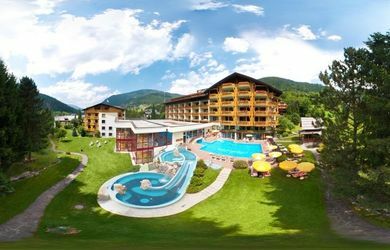 The conference hotel has 160 rooms and is located in Jenig at the foot of the nature arena Nassfeld/Hermagor in Carinthia. The Fuchspalast as a conference venue has 4 meeting rooms on 700m², 160 people in the largest room. 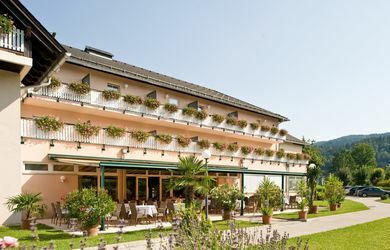 The conference hotel has 60 rooms and is located in St. Veit / Glan in Carinthia. The Blumenhalle as an event venue offers 2 conference rooms on 1305m² in total, 600 people in the largest room. The event venue is located in St. Veit / Glan in Carinthia. The Hotel Schloss Seefels has 2 meeting rooms and 5 eventlocations on altogether 561sqm, up to 120 people in the largest room. 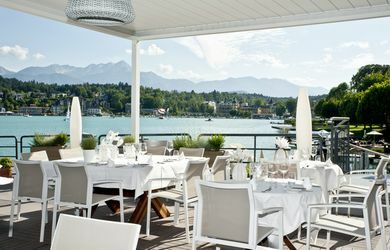 The hotel is located directly at the Woerthersee lake, in Pörtschach. The Buergerspital as an event venue offers 2 conference rooms on 350m² total, 110 people in the largest room. The event venue is located in St. Veit / Glan in Carinthia. 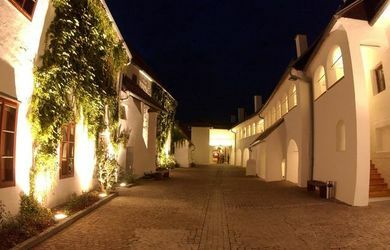 The Rathaushof as an event venue offers 3 conference rooms on altogether 680m², for 320 people in the largest room. The event venue is located in St. Veit / Glan in Carinthia. 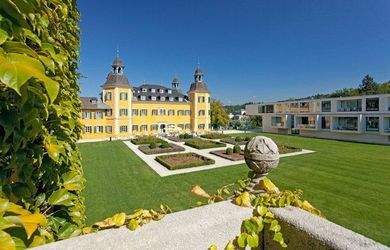 The Falkensteiner Schlosshotel Velden as a conference venue has 5 meeting rooms on over 800sqm², for 340 people in the largest room. 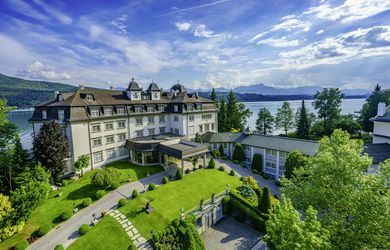 The conference hotel has 104 rooms and is located in Velden am Wörthersee.